If you are looking for a talented kitchen designer that serves homeowners in Ahwatukee, Arizona, and other surrounding areas, look no further than Premier Kitchen & Bath. Founded in 1994, we are an established design and remodeling firm with a reputation for providing exceptional service. In fact, we have earned a spot on the Top 500 Remodeler List made by Qualified Remodeler magazine, and we maintain an A+ rating with the Better Business Bureau, both of which speak to our focus on customer satisfaction. Discovery – During our first meeting together, we will get to know you and your preferences for design and functionality. Design and planning – Your kitchen designer will produce several design concepts for you to choose from. Our designs include samples of products we plan to use in your remodel and 3D renderings of your space. Revision – We’ll have as many revision meetings as necessary to ensure that your new kitchen design is everything you dreamed of. 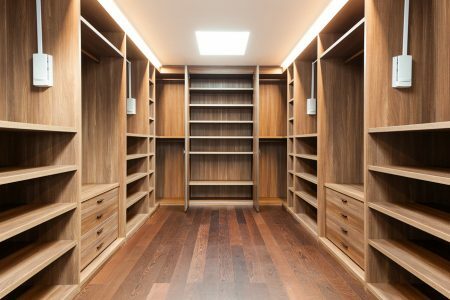 Construction – Our team of carpenters are all trained, experienced, and are committed to upholding our high standards of craftsmanship. 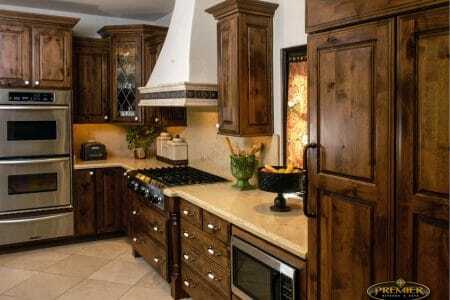 Contact Premier Kitchen & Bath today to speak with a talented kitchen designer about your remodeling project. We proudly serve homeowners in Ahwatukee, AZ, and surrounding communities.